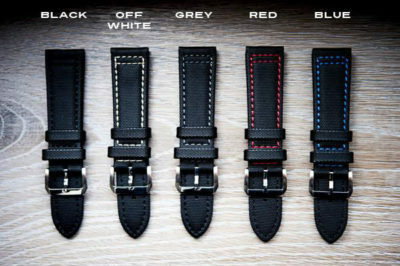 In collaboration with iwantastrap.com, Draken brings you these amazing sailcloth straps. 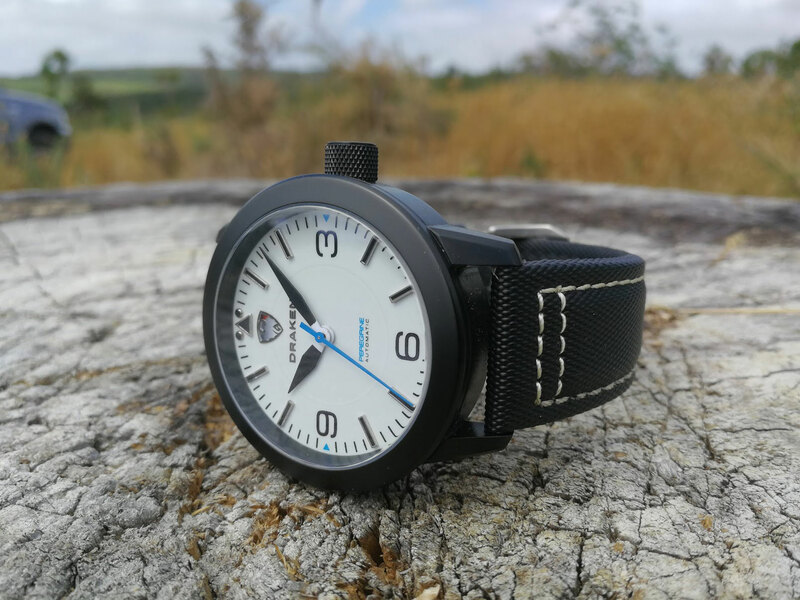 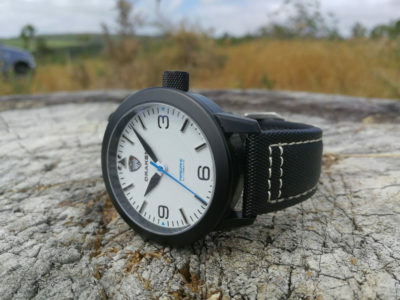 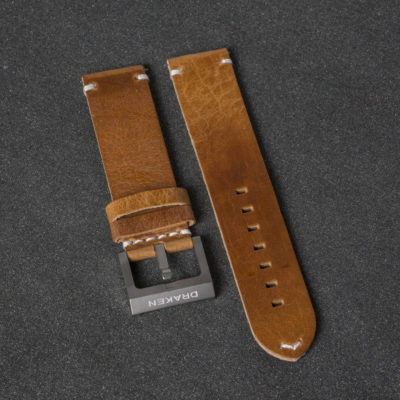 100% water resistant, and highly durable, these straps are perfect for any outdoor adventure. They are available in 5 different stitch options: black, off-white, grey, red and blue. 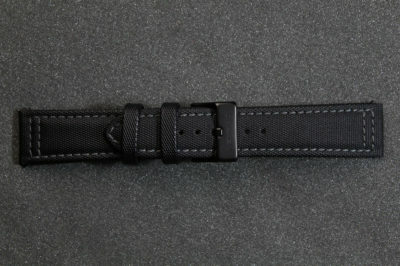 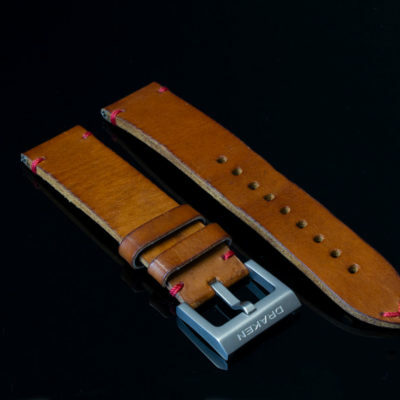 Strap dimensions: length 115/75mm width 22/20mm. Please indicate on your order which buckle type you want: DLC black or bead-blasted steel.